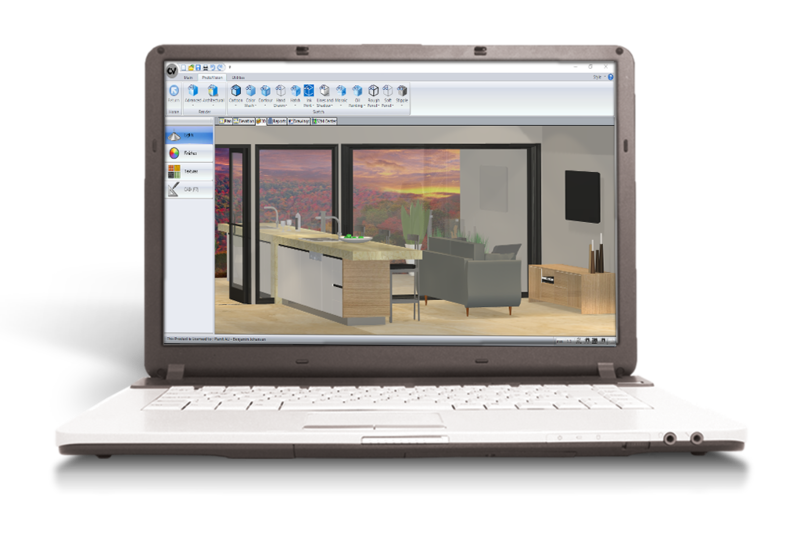 See Cabinet Vision software by Planit demonstrated and discover how easy it is to go from screen to machine with your projects. Then experience how easy Vortek Spaces can showcase your customers design in a wide selection of materials and colours ready to present to your customer. 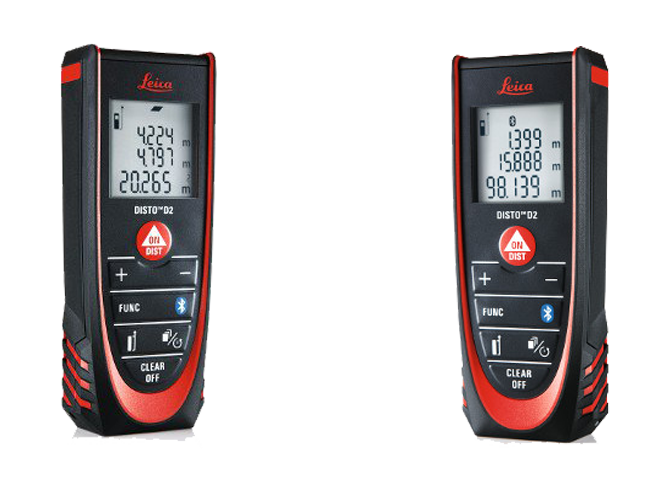 Come and Test drive the Leica D2 Lightweight compact and powerful laser measuring device. 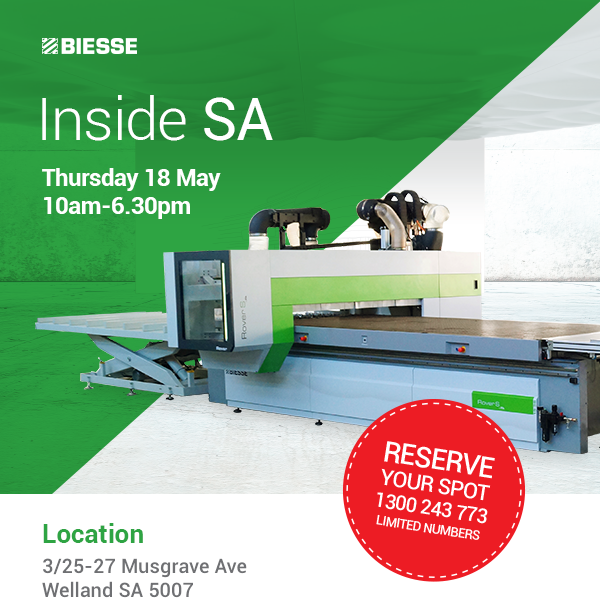 Planit is showcasing how measuring can be made easy when combining software with laser technology. 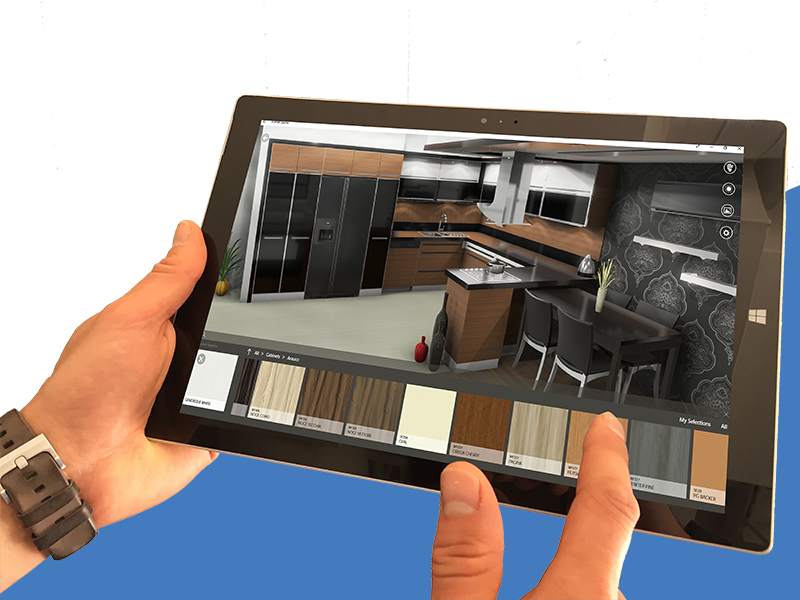 Vortek is an amazingly easy-to-use interactive and immersive visualisation platform. 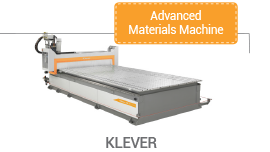 Customers can interactively change the material on the floor, bench top, cabinet doors and take a walk through their design.